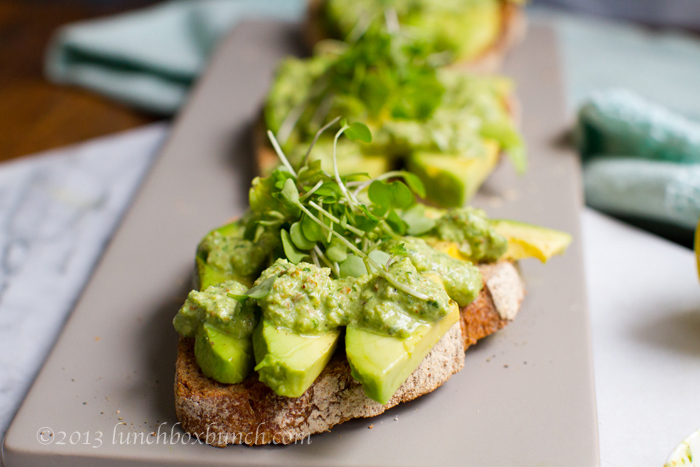 Lemon Avocado Toast + Basil Pesto on Top. Low Sodium. + Giveaway! 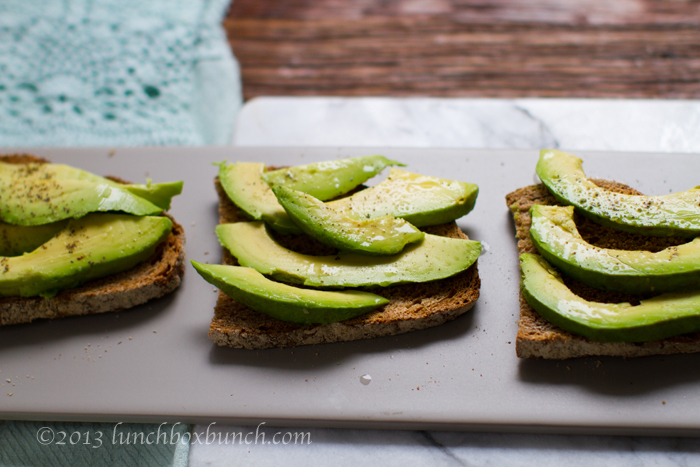 I think we can all agree that "Avocado Toast" is one of life's greatest culinary simple pleasures, yes? 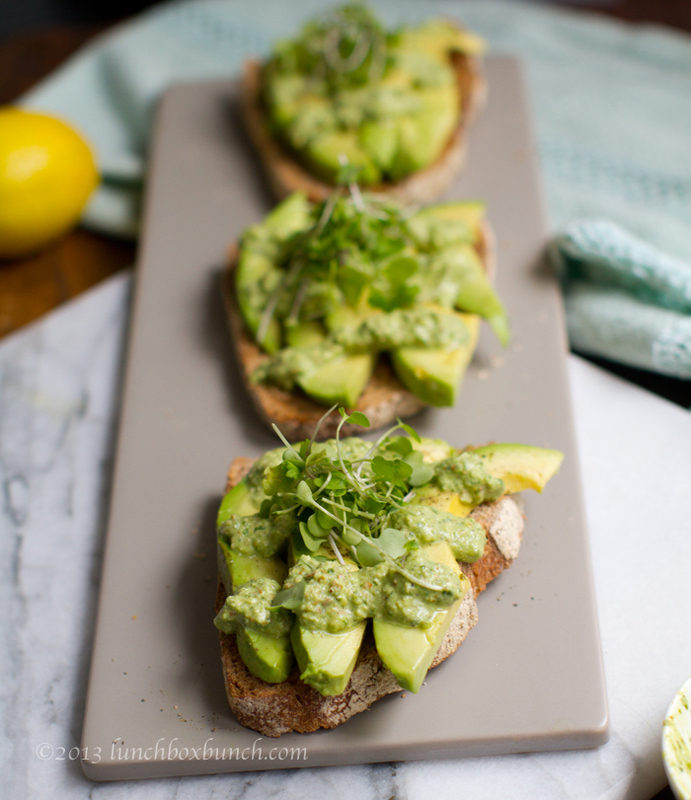 Take some toasted bread, a ripe, buttery (healthy fat-filled) avocado, some optional seasonings and such and your perfect snack is born. Now I won't lie. 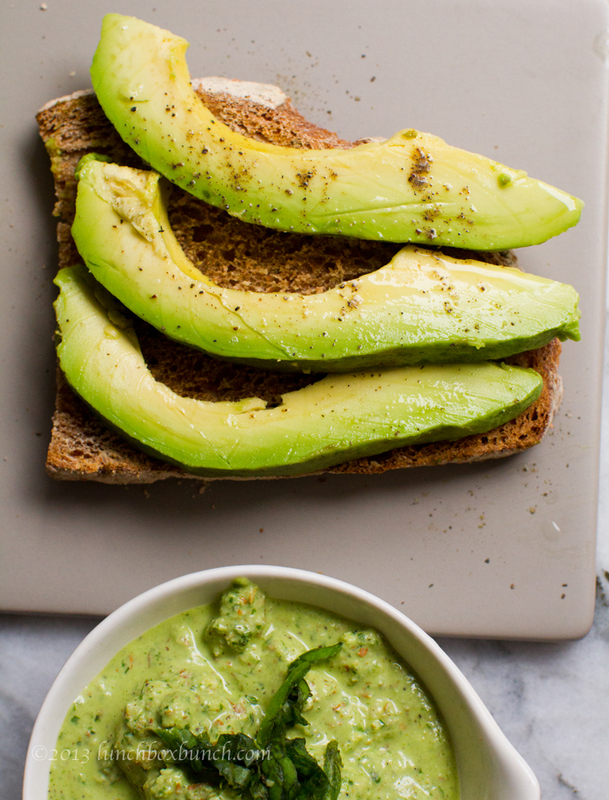 I usually generously sprinkle (drown..) my avocado toast in seasoned chili salt and pepper because that is how I love it. 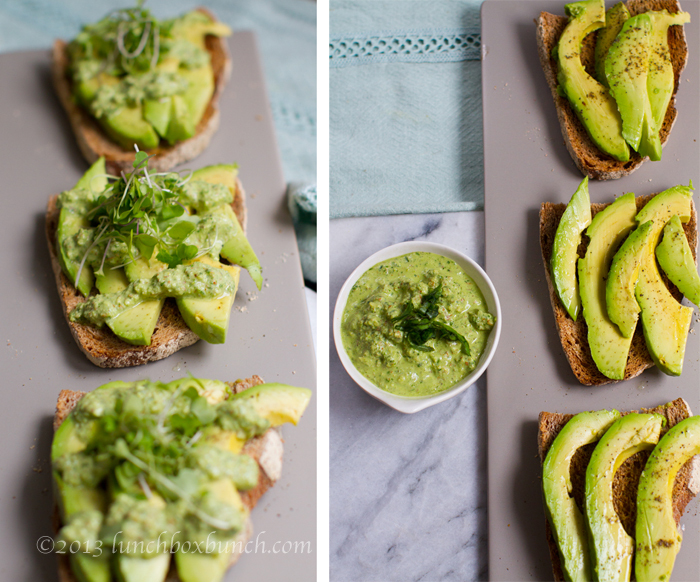 But okay yes, even plain au natural, salt-free avocado on toast tastes delish. 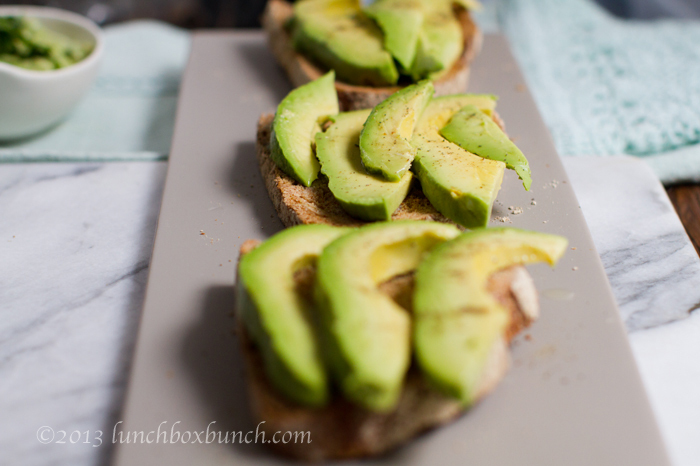 And for today's post I'm featuring another low sodium way to serve up avocado toast. 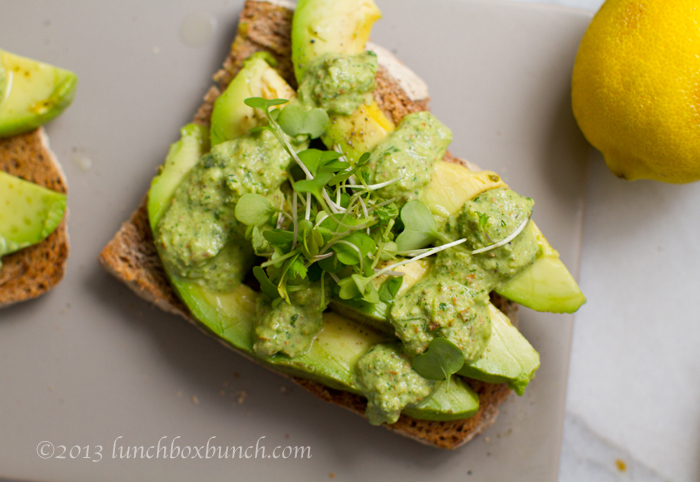 This toast is brimming with bright sunny flavors of basil, lemon, nutty walnut, pepper ... and of course avocado. 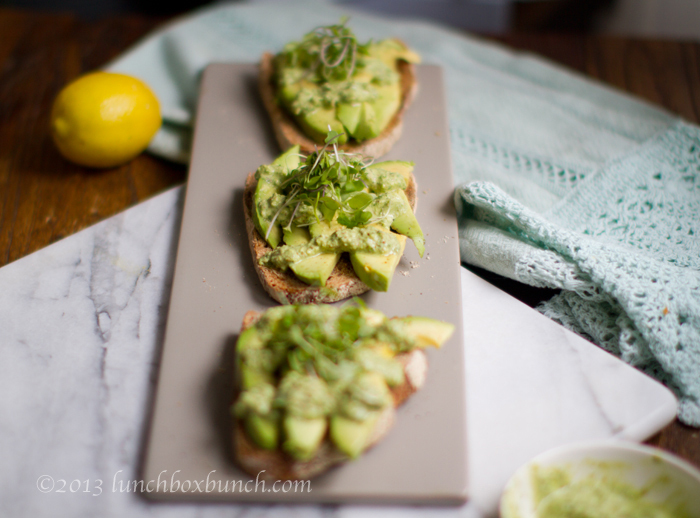 Meet my Lemon Avocado Toast with Nutty Basil Pesto. Take your favorite snack to another level by trying my salt-free pesto dressing drizzled over top. PLUS a giveaway I'm taking part in. This recipe is part of Sodium Girl's Recipe Rally for low-sodium recipes. I was happy to take on her low sodium challenge. So... enter to win a VITAMIX! (I know you guys love smoothies and Vitamix recipes just as much as me!) All the details ahead..
1. Add all pesto ingredients to a blender or food processor, blend until smoothed, but still a bit nutty. Like a thick hummus, but with texture. 2. 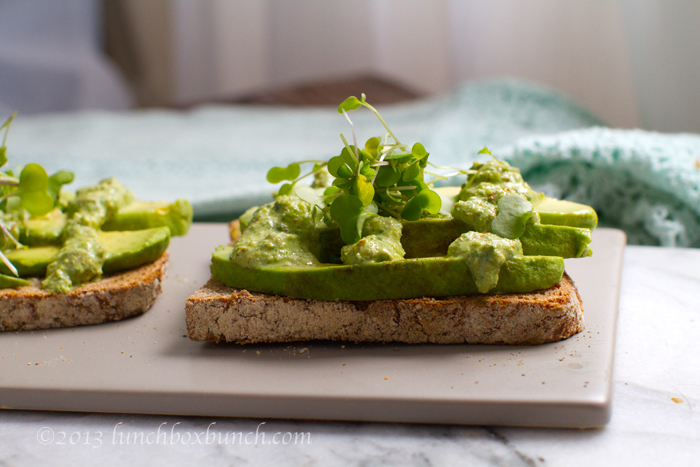 Slice your avocado and toast your bread. 3. Assemble! 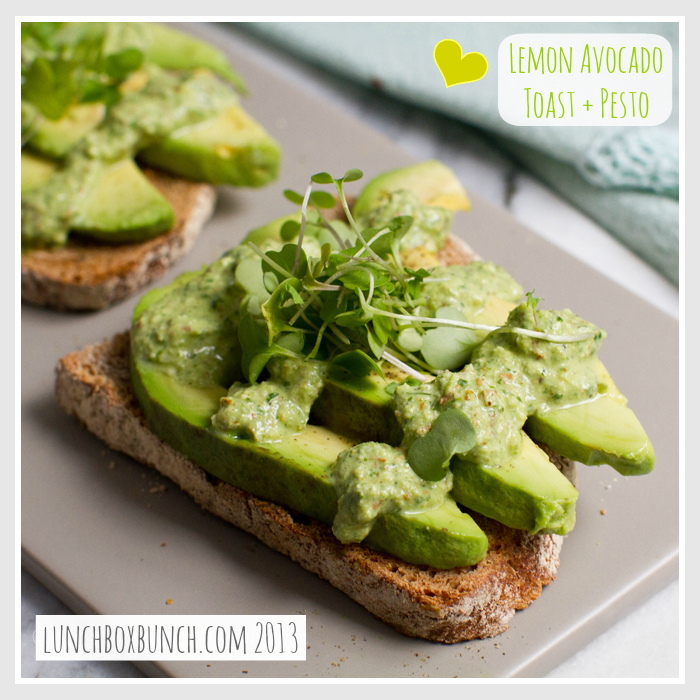 Add the avocado to your toast - add some EVOO over top and extra lemon if desired. 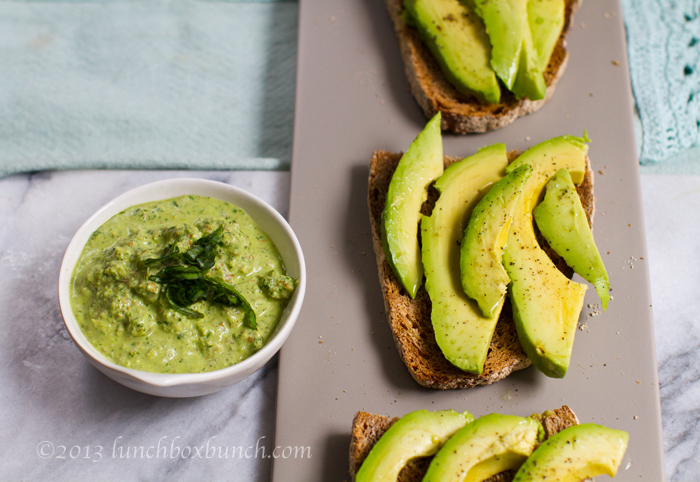 Then drizzle .. No wait, DROWN your avocado in delicious pesto dressing. Add micro greens and pepper over top. 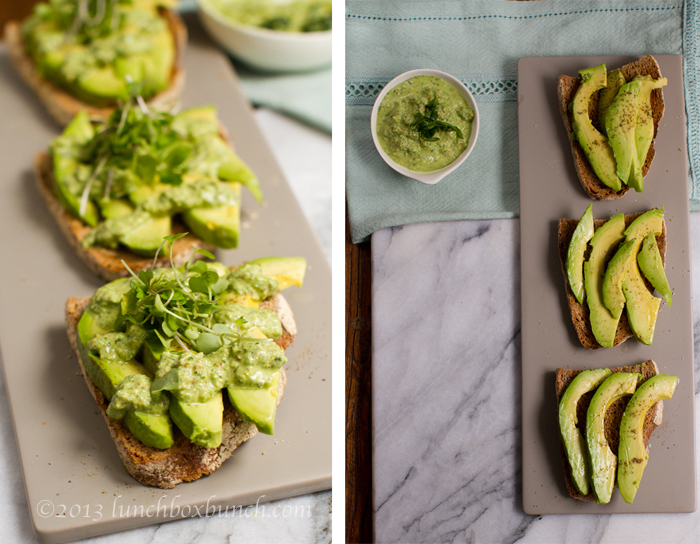 Serve and enjoy this LOW sodium avocado toast. Details for the VITAMIX giveaway below. Recipe Rally Vitamix Giveaway - enter below and be sure to "like my page on Facebook to entered to win" .. if you already like me you are good to go!.